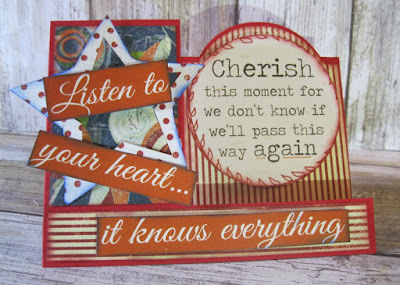 Blog Quick Quotes: Patriotic Inspiration with Kathi! 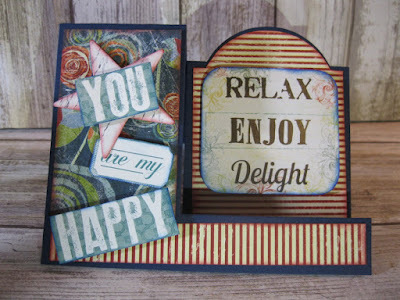 Hi, Kathi here to share with you today two cards that I created. I started out with a red and navy blue card stock, cut the base using a step card die. I then cut my Quick Quotes patterned paper through the die again to cut out the patterned paper in the same manner trimming it down slightly to show the colored card stock. Card base is a red card stock layered with Earth Wind Fire 105 on the right side and the lower front and 107 on the upper left section. Card base is a navy blue card stock layered a star over the upper left using pop dots to raise it up then layered part of the sentiment over and around the star and on the lower part of the card. Both cards where then finished the by cutting out the larger sentiments placing the sentiment on the right. 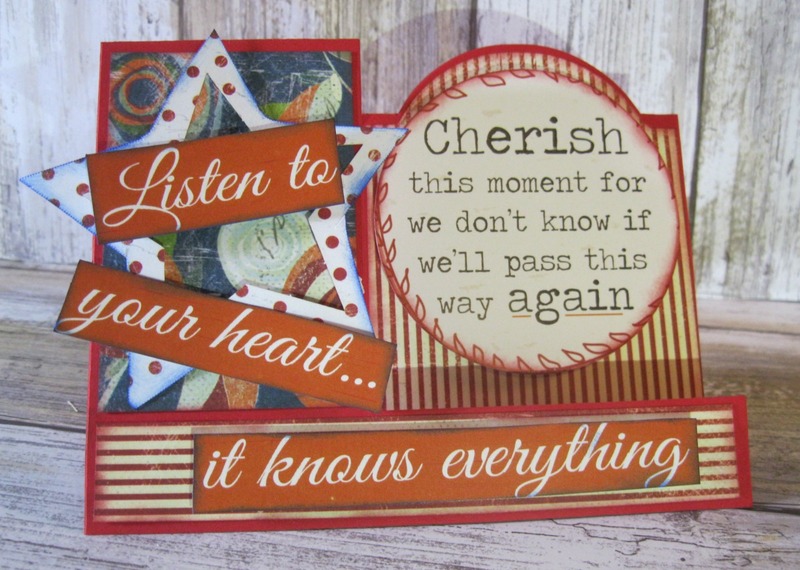 Each of the pieces of papers that are layered on the card were first distressed on the edges using Royal Blue or Berry Jam PowderPuff Chalking Inks. I'm playing along with our new Friday Challenge, "Red, White and Blue!". You can join us too, check out the details here!